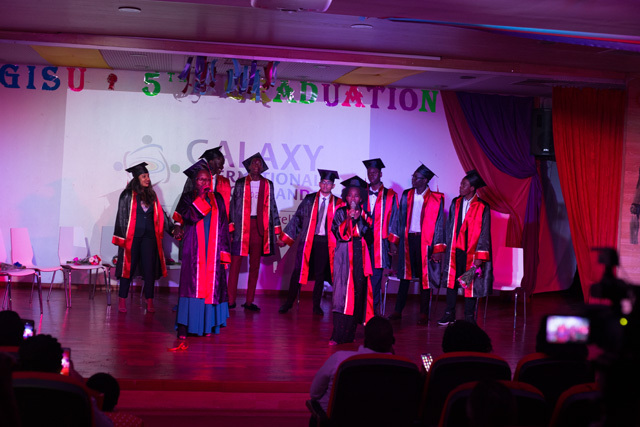 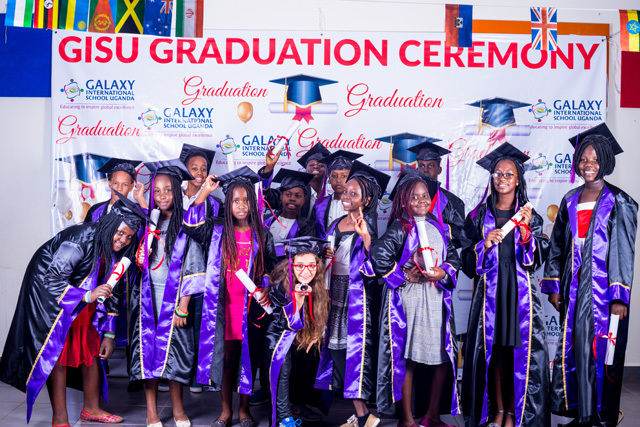 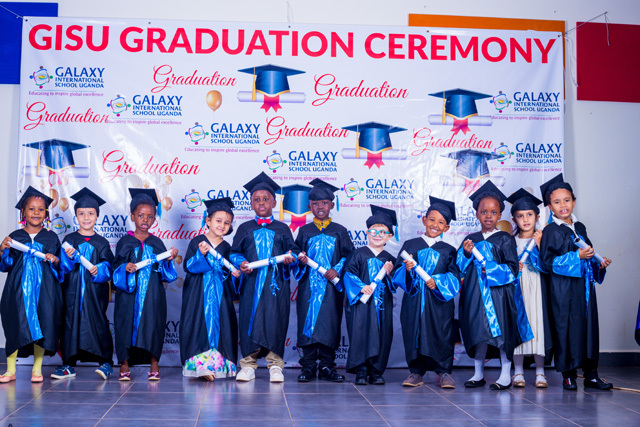 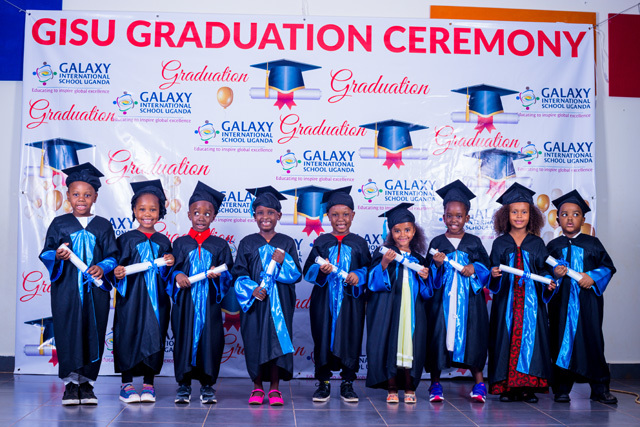 The 5th Graduation Ceremony was held on Saturday 16th June 2018 in the conference hall. 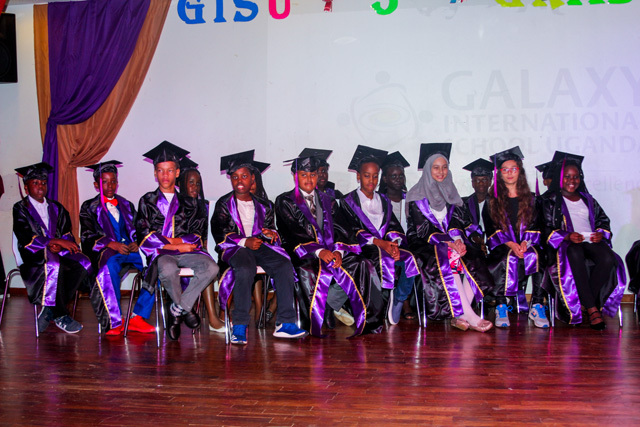 The function was honored by our dear parents, special guests and members of the board of governors. 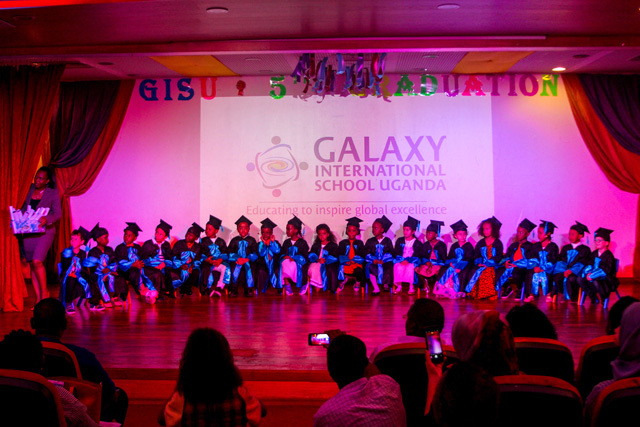 It commenced by the vice principal welcoming the gathering on behalf of Galaxy International School Uganda. 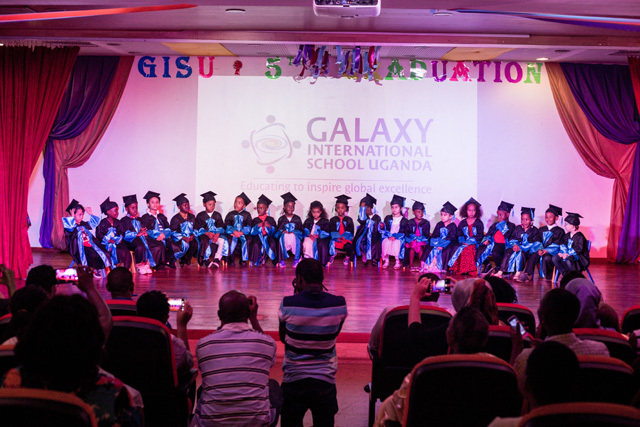 In his welcoming remarks he gave a bird’s eye view of the achievements of the students and the successes that they have brought to GISU. 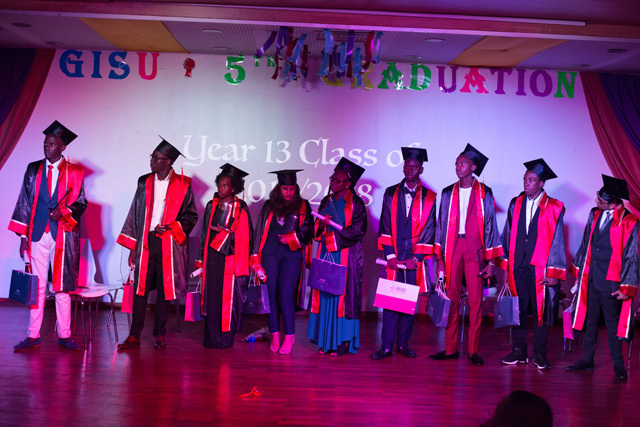 He said that this was the biggest milestone to date in the lives of students in their different categories, but they have many of the kind to cross. 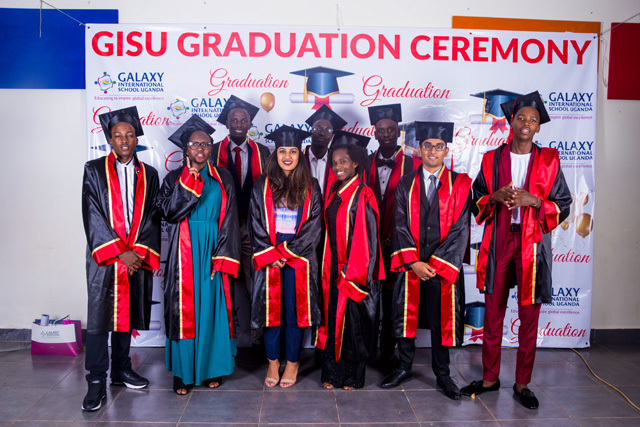 In addition, the invited speakers advised the graduates to pursue higher studies and work hard to develop their skills further with sincerity which is a key to success. 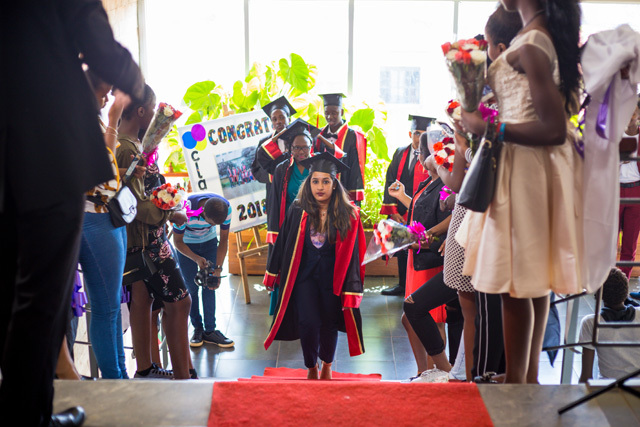 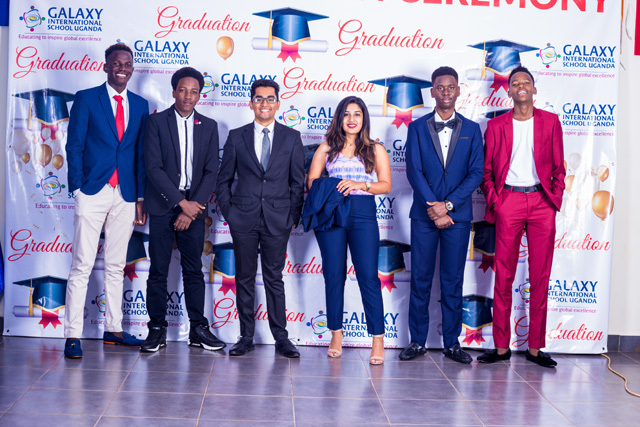 Just to make the graduation day more exciting all the three categories of the graduates’ Reception, Year 6 and Year 13 classes 2018 enthusiastically entertained the gathering and videos capturing the moments spent in school were viewed. 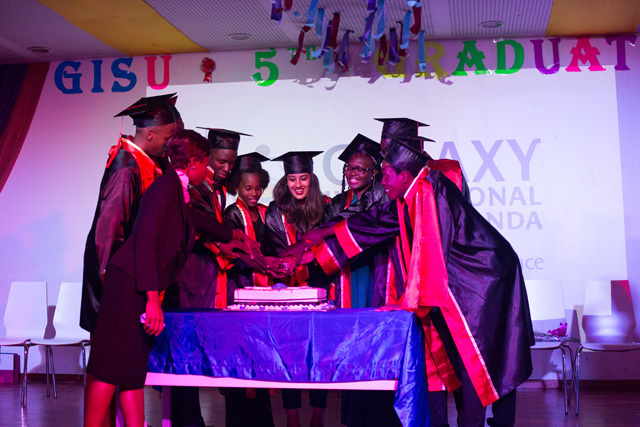 It was a touching moment for the parents, graduates as well as the teachers. 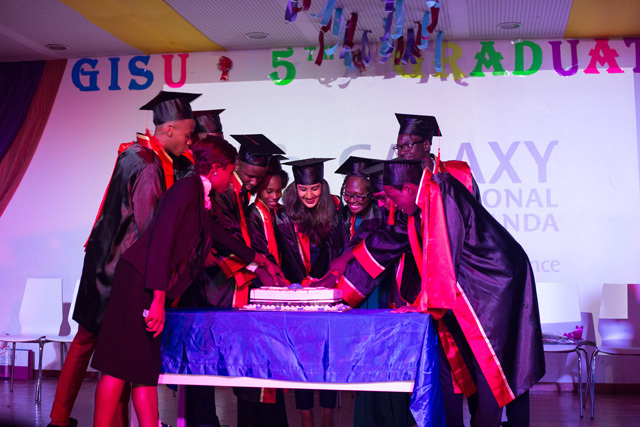 Graduation day concluded with cutting of a cake by Year 13 students and photo session. 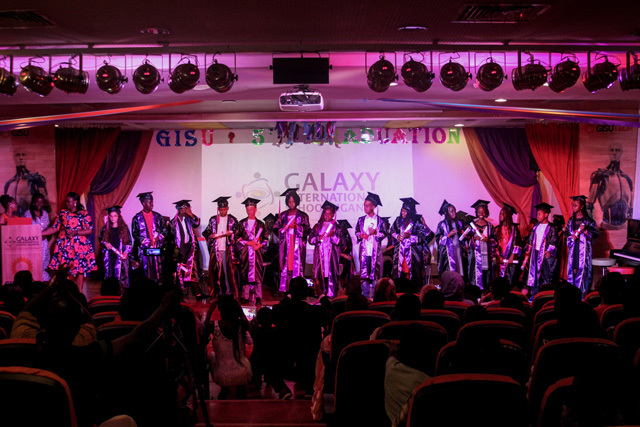 “When you wish upon a star, Makes no difference who you are, anything your heart desires, Will come to you!!! 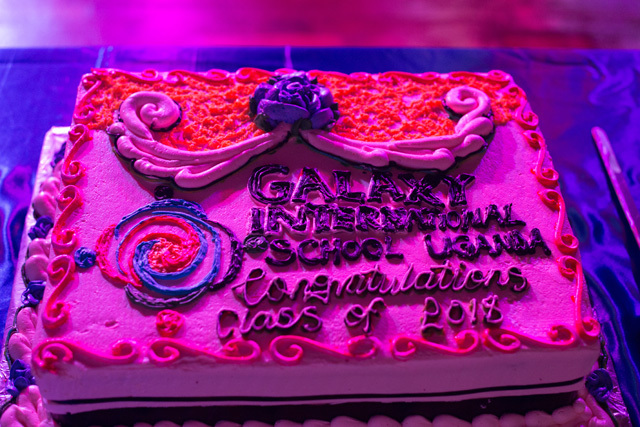 !” Congratulations!